Samuel Ellis "Jack" KING [Parents] was born on 9 Jun 1901 in Grain Valley, Jackson, Missouri. He died in Sep 1967 in Gilroy, Santa Clara, California. Samuel married Tommy. Tommy. Tommy married Samuel Ellis "Jack" KING. Waler WHITE. Waler married Myrtle Ruth KING on 22 Mar 1922 in Breckenridge, Stephens, Texas. Myrtle Ruth KING [Parents] was born on 14 Jul 1906 in Blue Springs, Jackson, Missouri. She died on 8 Jul 1980 in , Santa Clara, California. Myrtle married Waler WHITE on 22 Mar 1922 in Breckenridge, Stephens, Texas. Samuel Robert KING [Parents] was born on 11 Jul 1830 in , Pulaski, Indiana. He died on 3 Oct 1879 in Marshall, Saline, Missouri. Samuel married Easter Mary HUGHES. Easter Mary HUGHES was born on 17 Mar 1838 in , Tuscarawas, Ohio. She died on 14 Apr 1928 in Marshall, Saline, Missouri. Easter married Samuel Robert KING. Sarah "Sally" Jane KING was born on 23 Aug 1858 in Bradford, White, Indiana. She died on 26 Feb 1956 in Slater, Saline, Missouri. William Campbell KING was born on 20 Dec 1859 in Bradford, White, Indiana. He died on 20 Jul 1898 in Apiary, Columbus, Oregon. Lydia Elizabeth KING was born in 1862 in Bradford, White, Indiana. She died in Jan 1946 in Little Rock, Pulaski, Arkansas. Mary Harriet KING was born on 26 Sep 1863 in Bradford, White, Indiana. She died on 14 Oct 1952 in Norman, Cleveland, Oklahoma. M v Samuel Ellis KING was born in Jan 1865. He died on 17 Dec 1914. Anna Belle KING was born on 15 Apr 1867 in Bradford, White, Indiana. She died on 27 Nov 1948 in Kansas City, Jackson, Missouri. Elijah Thomas KING was born in 1874 in Marshall, Saline, Missouri. He died in 1894 in Marshall, Saline, Missouri. William Henry LOGAN was born in 1885 in , , Missouri. William married Maggie J. HERRING in 1908 in , , Arkansas. Maggie J. HERRING [Parents] was born in 1887. She was buried in Spokane, Washington. 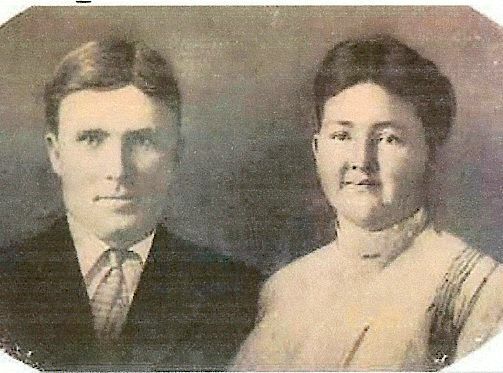 Maggie married William Henry LOGAN in 1908 in , , Arkansas. W. Herman LOGAN was born about 1908. Preston J. LOGAN was born about 1914. Helen LOGAN was born about 1917. Frank E. LOGAN was born about 1918. Eugene Theophulus HERRING [Parents] was born on 7 Jun 1874 in Monroe, Sevier, Arkansas. He died on 12 Jul 1950 in De Queen, Sevier, Arkansas. Eugene married Myrtle HERRING. Myrtle HERRING was born about 1893 in , , Texas. Myrtle married Eugene Theophulus HERRING. Roby R. HERRING was born about 1911 in , , Texas. Mary A. HERRING was born about 1919 in , , Arkansas. Blanch HERRING was born in 1921. E. T. HERRING was born about 1925. Calvin POTTS "Sr" was born about 1824 in , , South Carolina. He died before 1920. Calvin married Sarah Elizabeth HERRING in 1855. 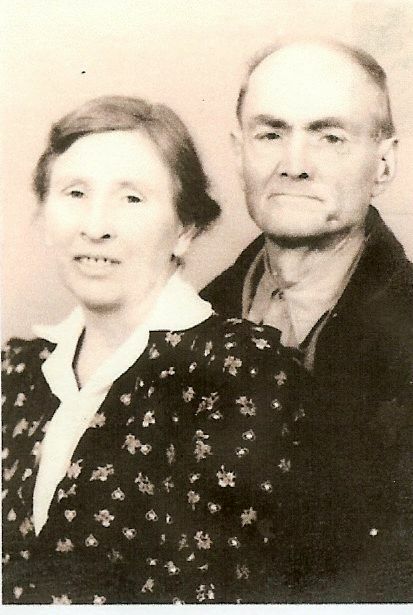 Sarah Elizabeth HERRING [Parents] was born in Jan 1837 in , , Alabama. Sarah married Calvin POTTS "Sr" in 1855. William POTTS was born about 1856 in , , Arkansas. Alfred POTTS was born about 1857 in , , Arkansas. He died in 1947 in , Sevier, Arkansas. Julia E. POTTS was born about 1863 in , , Mississippi. Nettie POTTS was born about 1867 in , , Mississippi. Calvin POTTS "Jr" was born about 1870 in Cherokee Nation. Broshell POTTS was born in Feb 1874 in , , Arkansas. John POTTS was born about 1874 in , , Arkansas. 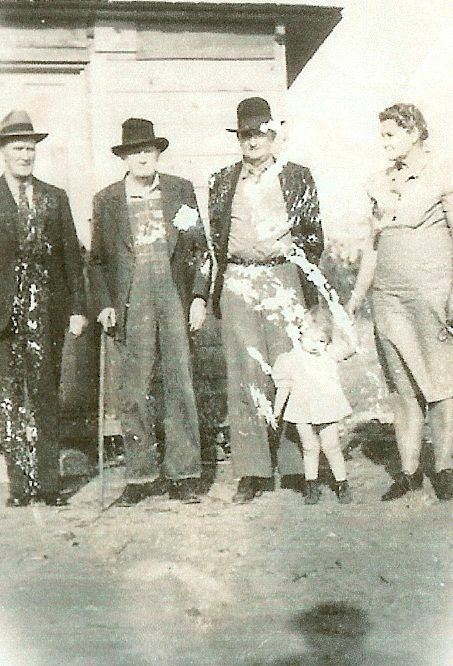 Nora M. POTTS was born in Jun 1880 in , , Arkansas. Balous POTTS was born about 1827 in , , South Carolina. Balous married Margaret Ann HERRING. Margaret Ann HERRING [Parents] was born in 1838 in , , Alabama. She died in 1920 in Wichita Falls, Wichita, Texas. Margaret married Balous POTTS. David Theopholus HERRING [Parents] was born on 14 Dec 1853 in Monticello, Drew, Arkansas. He died on 10 Mar 1925. David married Emily HERRING in 1883. Emily HERRING was born in Mar 1860 in , , Mississippi. Emily married David Theopholus HERRING in 1883. Edgar HERRING was born in Nov 1885 in , , Texas. Evie HERRING was born in Mar 1891 in , , Texas. Vern T. HERRING was born in Mar 1894 in , , Texas. Aubrey HERRING was born in Sep 1896 in , , Texas. Rev. 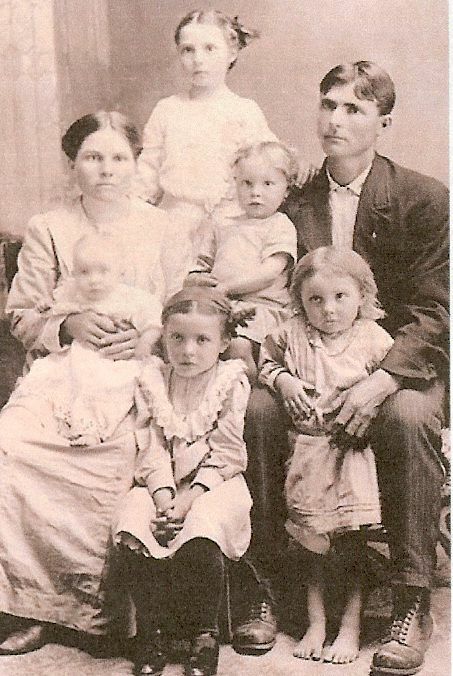 Barak "Pap" CHAMBERS [Parents] was born on 14 Nov 1835 in , Pickens, South Carolina. He died on 1 Nov 1929 in Fairview, Cullman, Alabama. Barak married Providence L. DALTON on 25 Jan 1877 in , Marshall, Alabama. Providence L. DALTON was born in 1845 in , , Georgia. Providence married Rev. 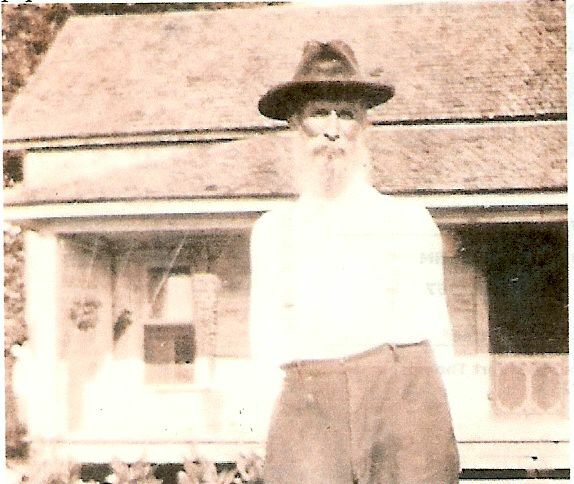 Barak "Pap" CHAMBERS on 25 Jan 1877 in , Marshall, Alabama. Harriet CHAMBERS was born in 1878 in , Marshall, Alabama. She died in 1893. Sarah A. CHAMBERS was born in 1879 in , Marshall, Alabama. She died in 1893. 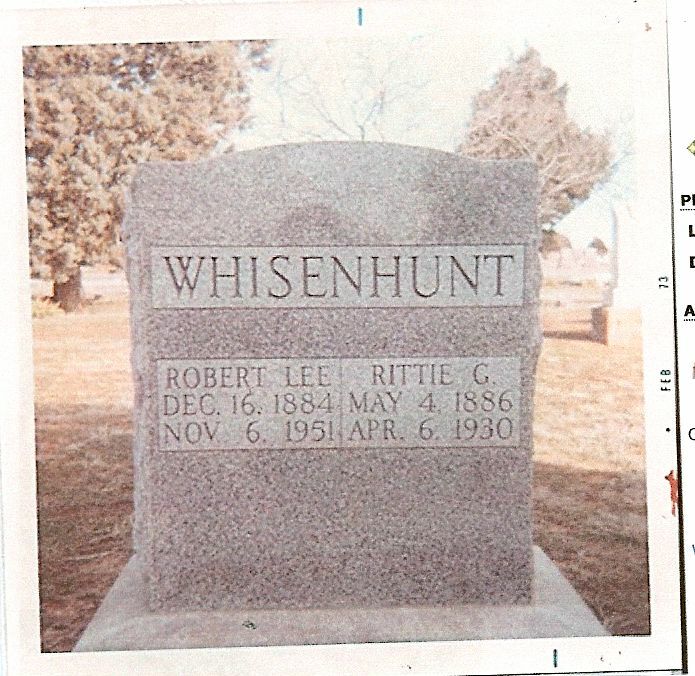 Robert Lee WHISENHUNT [Parents] was born on 16 Dec 1884 in , , Arkansas. He died on 6 Nov 1951 in , Los Angeles, California. He was buried in Olustee Cemetery, Olustee, Jackson, Oklahoma. 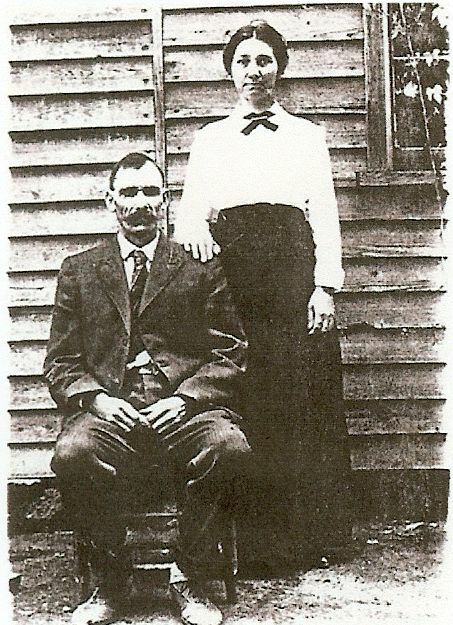 Robert married Rittie Gertrude LYDA in 1904. Rittie Gertrude LYDA [Parents] was born on 4 May 1886 in , , Arkansas. She died on 6 Apr 1930 in , , Oklahoma. She was buried in Olustee Cemetery, Olustee, Jackson, Oklahoma. Rittie married Robert Lee WHISENHUNT in 1904. G Gladys WHISENHUNT was born about 1909. Lonela WHISENHUNT was born about 1913. Olan WHISENHUNT was born about 1914. M iv Weldon WHISENHUNT was born on 14 Aug 1916. He died on 21 Apr 1979. F v Opal Virginia WHISENHUNT was born on 15 Jun 1918. She died on 20 Aug 2007. J. L. WHISENHUNT was born about 1922. Wirona WHISENHUNT was born about 1924. Bobbie Lou WHISENHUNT was born about 1925. N. Fain WHISENHUNT was born about 1928. J. Norma WHISENHUNT was born about 1930.